eclipse was commissioned by Skewed Visions, an experimental theater company in Minneapolis. 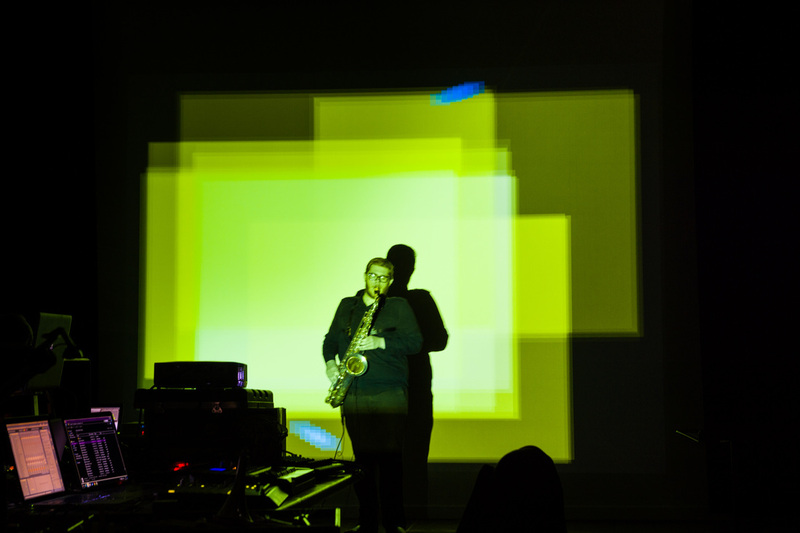 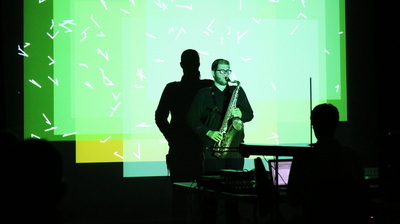 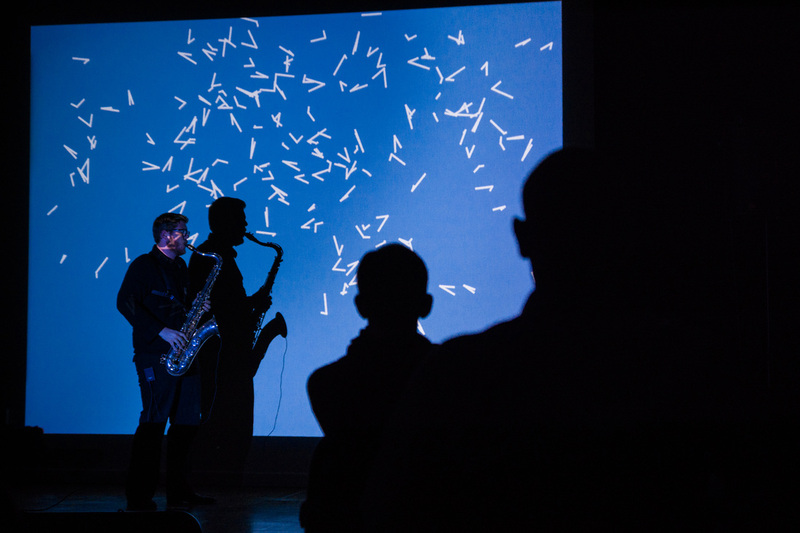 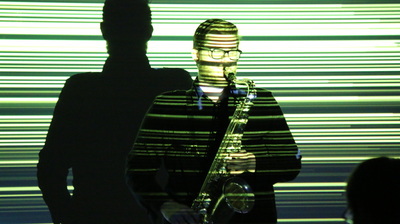 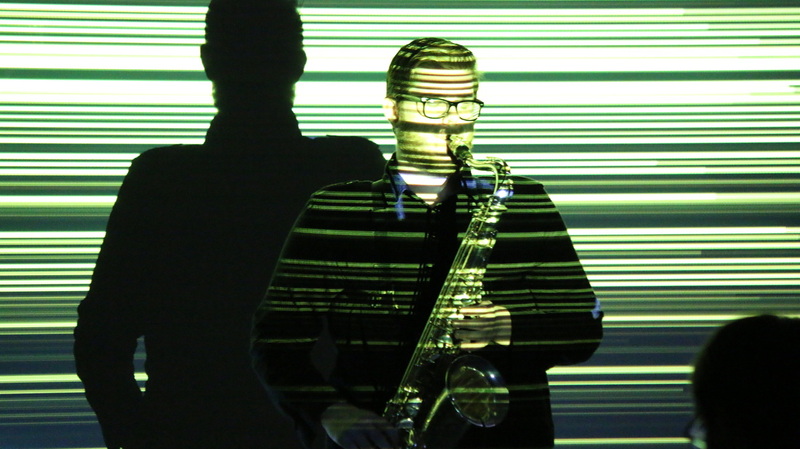 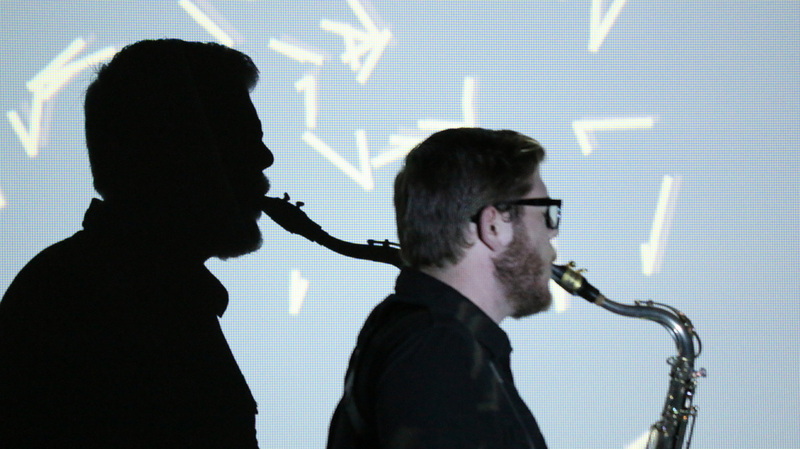 The piece includes live audio processing using SuperCollider, as well as live visuals created with Processing. 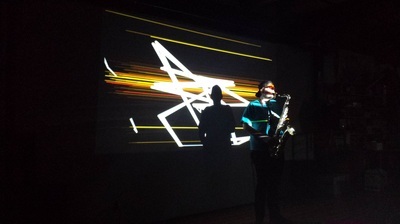 The visuals are controlled by the audio of the performer, giving the freedom to improvise within the structure specified by the composer, but keeping the visual and musical elements intimately connected through gesture. 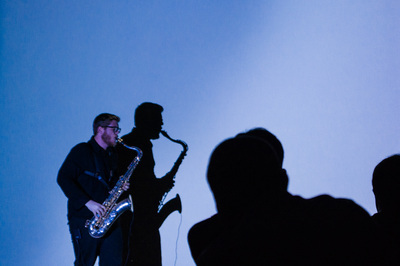 "an impressive achievement both artistically and technically"
eclipse (April 27, 2014; University of Minnesota) from Ted Moore on Vimeo.